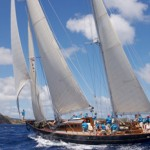 Sardinia and Corsica yacht charters are an amazing trip back in time. Corsica is a French island although the local dialect is difficult to understand. It constitutes a great yachting location. Porto Vecchio and Macinaggio on the Eastern side of the island are favorite jumping-off spots. In general the Eastern side of both islands is more protected than the West side. 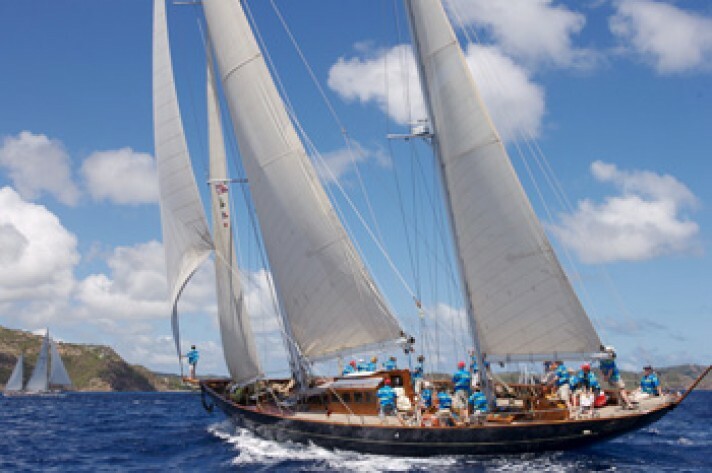 Yacht charters in Sardinia, generally start from the ports of Olbia or Cagliari. Although there are many new resorts and marinas already built or in construction. Olbia or any of the nearby marinas are excellent jumping off locations for visitors to the famous Maddalena archipelago in NE Sardinia. Sardinia’s early history is closely linked with the history of nearby Corsica and Elba, which is close to mainland Italy. 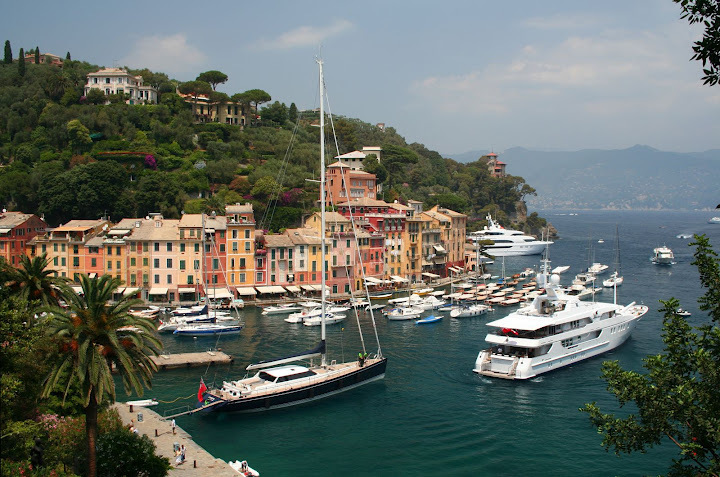 In fact a great charter itinerary on a luxury motor-yacht could start in Sta. 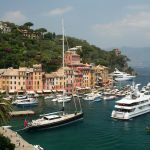 Margherita Ligure, Italy, down the Italian coast to La Spezia, and Livorno and then the Island of Elba and then cross over to Corsica and down to Sardinia. Cagliari is at the southern end of Sardinia, situated in the broad curve of the Gulf of Cagliari, and is backed by lagoon and surrounded by an imposing ring of medieval walls. The island’s capital since Roman times, littered with 2000 years of history, is also SardiniaÌs busiest port. Wandering around Cagliari is best done on foot, and the four quarters that you will want to visit are all close by. The areas of Stampace and Villanova are known for their important religious monuments and old churches. The old citadel, Castello, is famous for its flamboyant cathedral and the best museums. The Marina quarter is home to most of the shops and restaurants. The arcades of Via Roma are often regarded as the best to sit with an ice cream and a cup of coffee; viewing the port and watching the people go by. This would seem to be the perfect way to end your charter before catching your flight home. Or maybe you should just skip the flight and continue on up the west coast of Sardinia, or head southeast to Sicily or anyplace else÷ but maybe that will all have to wait until next time! If you have any questions about our Corsica Yacht Charter offerings call us at (877) 759-8263 or contact us by email today.